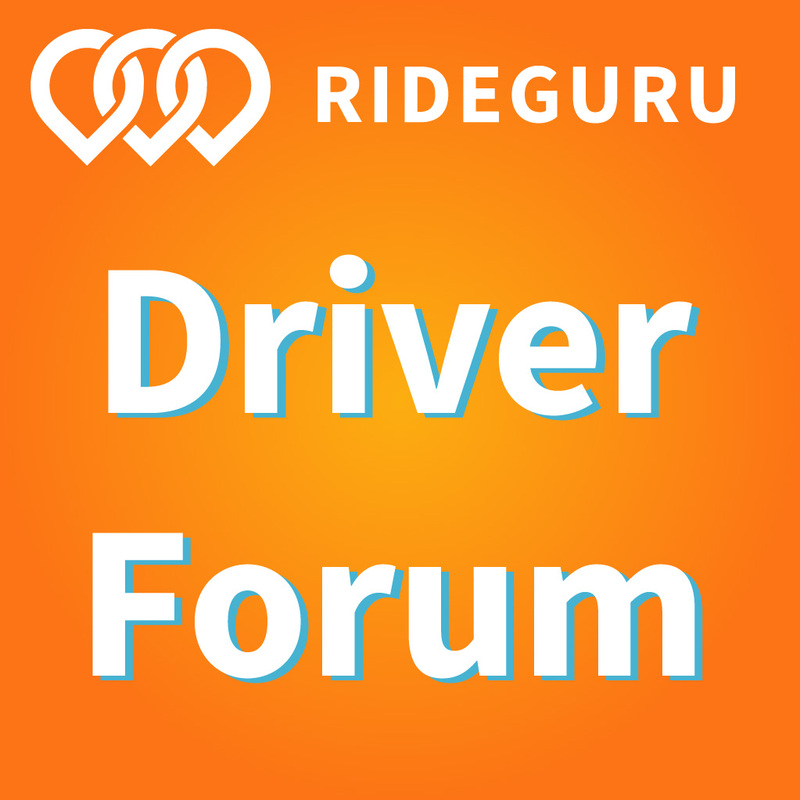 In this round up, senior RSG contributor John Ince tackles the tough question about driver safety – how to ensure it and how to enforce it. Plus, Lyft expands its investments and Uber pursues a global strategy we’ve all seen before. Sum and Substance: DENVER — The Uber shooting certainly has a lot of us — both riders and drivers — thinking about the safety of ride-share services. On one hand, the drivers are screened. The passengers aren’t. They could be anyone. Because of that, can we blame drivers for arming themselves just in case? On the other hand, there are many reported cases of dangerous drivers. The call to 911 came early Friday morning on a Denver interstate; the dispatcher is heard saying, “Our caller is an Uber driver claiming he just shot a passenger.” The driver in this case, 29-year-old Michael Hancock, was never supposed to have a gun. Uber’s gun ban has been challenged in court before. 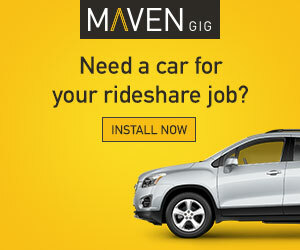 Last August, a driver in Florida filed suit against the ride-share giant claiming the ban violated his right to bear arms under Florida’s Motor Vehicles Act of 2008. But, the driver never actually carried a firearm in his car, so the judge threw out the case saying it was all theoretical and lacked concrete merit. The judge argued there was no information about how Uber would enforce its own policy. Many legal scholars say that likely leaves the door wide open to future lawsuits. My Take: As a driver, you really can’t let yourself think about the possibility of a violent encounter. If you do, you’ll be a nervous wreck – and not a very good driver. If you’re carrying a weapon, the nature of the experience changes. Uber and Lyft may have a policy against carrying weapons, but they don’t have any enforcement mechanism in place. Without enforcement, it’s as though they don’t even have a policy… except that the companies have cover for legal purposes. If it ever gets to the point where the weapon is used, even as a deterrent, it’s too late. The damage has been done. Much better than a weapon is some way to document what happens inside the car and that’s where a dash cam or the new app called Seam comes in handy. These can really be valuable. So valuable they just might save a life. Lyft declined to comment to CNET. Motivate didn’t immediately respond to a request for comment. Lyft’s rival Uber bought the dockless electric bike startup Jump last April, whose bikes can lock to any bike rack or pole. While Motivate’s vehicles are primarily powered by human muscles and generally have to be docked to specific locations, the company’s experimenting with pedal-assist electric vehicles and dockless bikes as well. As of March, Motivate told CNET it operated 31,841 bikes across the United States. The Citi Bike app is more popular than Uber’s Jump, according to Apptopia. My Take: This makes perfect sense for Lyft. One of the key advantages of being a big company is that you can use your stock or your cash hoard to buy smaller companies. Facebook did it with Instagram. Apple, Microsoft, Amazon and even Uber have been snapping up smaller companies that are complementary to their core business. In this case, bicycle/scooter ride sharing is both competitive and complementary to Lyft’s core business. Soon, you will be able to use the Lyft app to rent a bicycle for a trip across town. If this deal goes through, Lyft will have sped past Uber in one bold move. Motivate has over two thirds of the market, and there are no drivers to cut in the deal – only chargers. Now if these companies can just work out the logistics and make peace with regulators, they might even have a viable business – one that could actually make a profit. Imagine that. Related: What’s it Like to Be a Bird Charger? Sum and Substance: Fresh off of pulling out of Southeast Asia, Uber CEO Dara Khosrowshahi is confident that he can win in all the other markets the company is continuing to operate in. 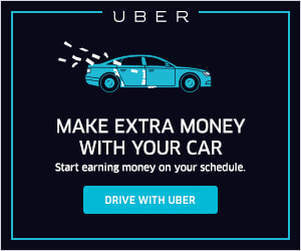 My Take: DK is apparently still in his honeymoon phase at Uber. He’s able to get away with questionably bullish statements about what Uber is going to do or not going to do, where TK’s words would have been greeted with much more skepticism. 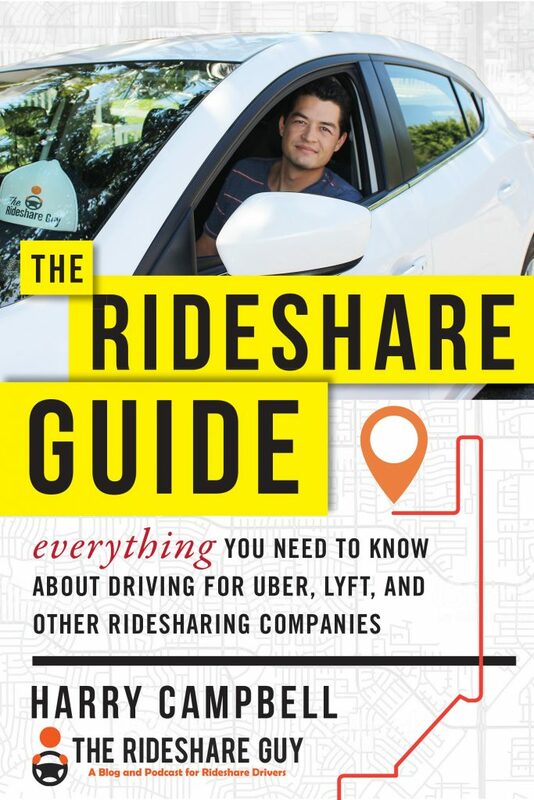 Kudos to Recode for following up on DK’s predictions with a sobering analysis of all the challenges facing Uber around the world. In a nutshell, it’s complicated – really really complicated. Uber owns parts of Didi and Didi owns parts of Ola and GM owns parts of Lyft and … oh I give up. Suffice it to say, it’s a really big market, globally, and investors are still throwing tons of money at the major players. Even Warren Buffett was talking to DK about investing three billion or so – but talks fell apart. For the record, Warren Buffett, probably the most successful investor in the world, says he’s a big fan of DK. (See Below) That’s a pretty strong endorsement. Maybe DK will be right, but only time will tell. Sum and Substance: An endorsement from Buffett may have been particularly helpful for Uber as it works to reform its image following allegations of a culture of sexism and harassment within the company. Buffett told CNBC that he’s a “great admirer” of Uber’s new CEO Dara Khosrowshahi, who took over last year amid the turmoil. Interest from the famed investor offers a boost to companies. … An investment in Uber would have been notable in part because Buffett was relatively late to investing in Apple and tech stocks overall. The startup said last week that it posted a $2.5 billion profit in the first quarter after years of mounting losses. However, the impressive figure was almost entirely the result of Uber ceding two of its operations abroad to rivals. My Take: Warren Buffett is famous for investing in strong brands. He made billions on Coca-Cola, Wells Fargo, Apple and others. So he must think Uber, under its new leader, can overcome the missteps of its former CEO – and rebuild the brand. I just wonder how carefully Warren Buffet scans the headlines – because even under DK, I still see a lot of negative press about Uber – like the shooting in Denver that still has a lot of people rattled.